From an Aussie starlet to an Aussie powerhouse now. Tame Impala have announced "'Cause I'm A Man" their first single proper to come from their soon to be released Lonerism follow-up, Currents. "'Cause I'm A Man" is almost the complete opposite from previous track "Let It Happen", which bordered on the most upbeat feel-good track we've heard since "Elephant". This latest track is mellowed out to the max, it couldn't be any more if it tried. The track just floats along on a bed of hazy synths and one hell of a sultry bassline. It all sounds very dream-like and typical of Tame Impala, except it feels like we're slowly but surely seeing a different side of the band. 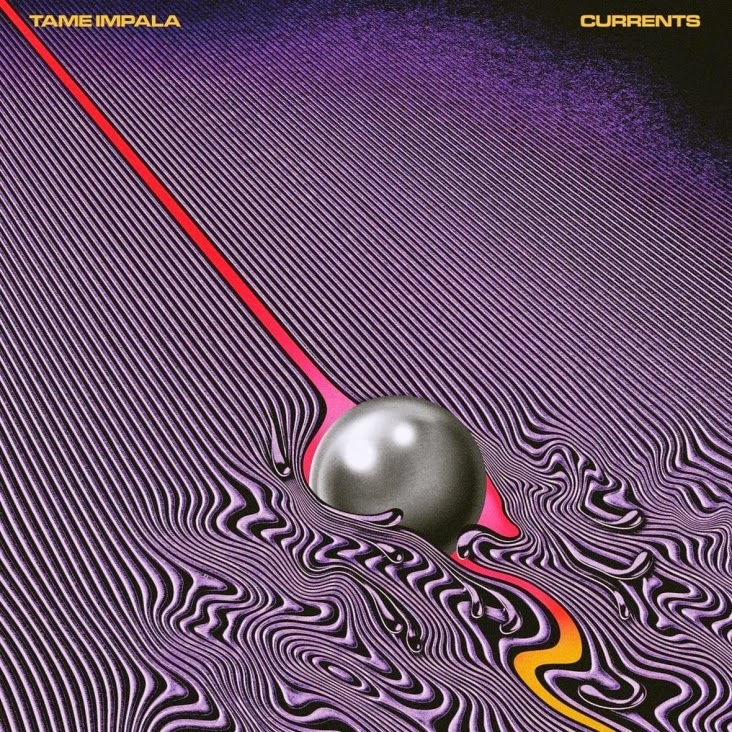 "'Cause I'm A Man" would sound out of place on either of their previous two albums and yet it's still very intrinsic to what we've grown to love about Tame Impala. Currents is yet to have a release date but as soon as we have some pre-order links you'll know about it. Check the cool album art below too.